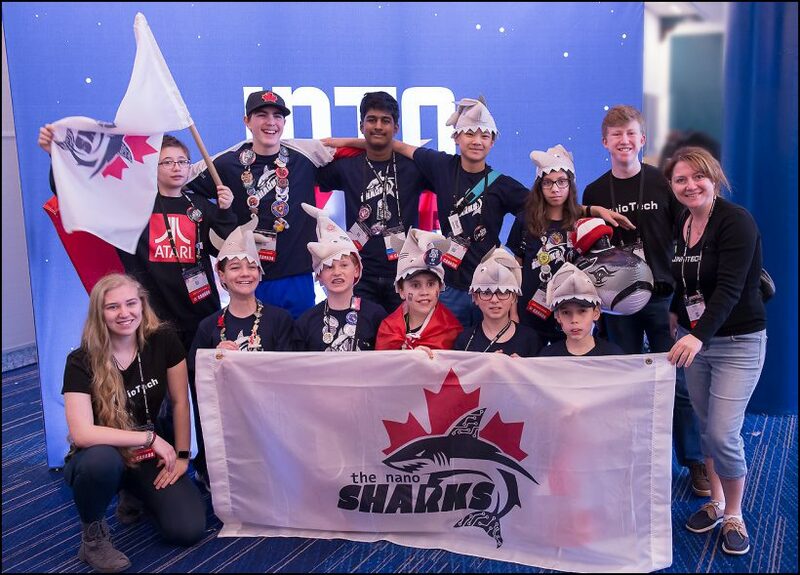 Good Luck in Houston, Nanosharks! 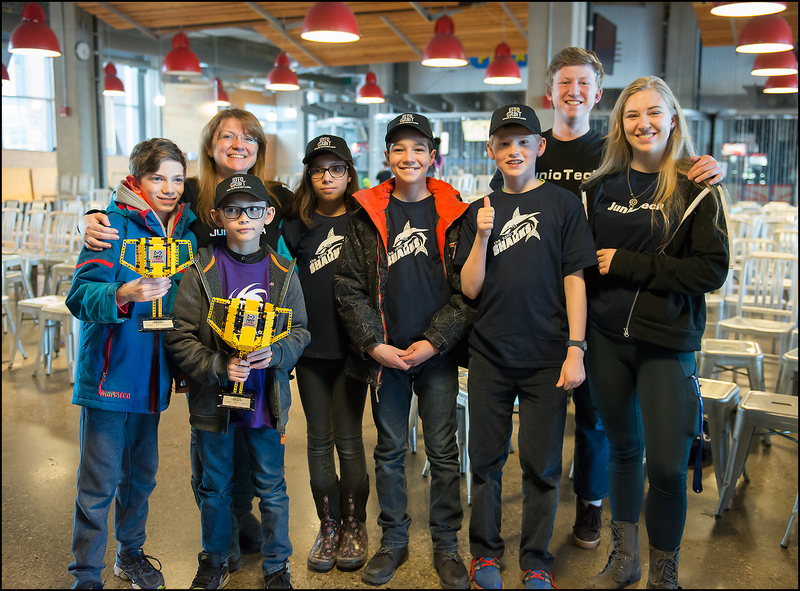 JunioTech is Calgary FLL 2019 Champions! 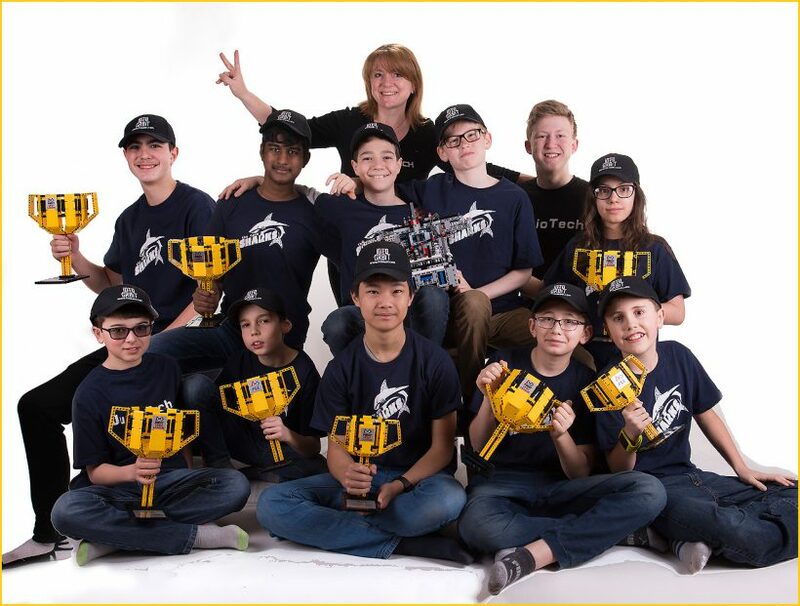 Our Nano Sharks team is a 2019 Calgary FLL Champions and will head to Houston in April for a world tournament. 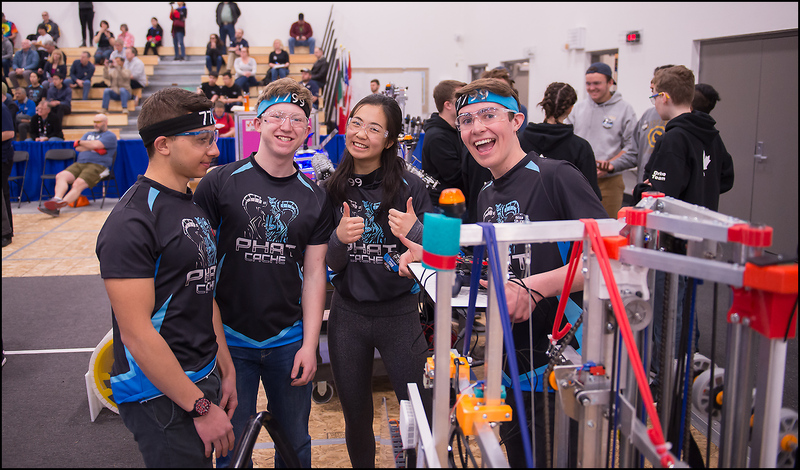 Congrats on the win guys! 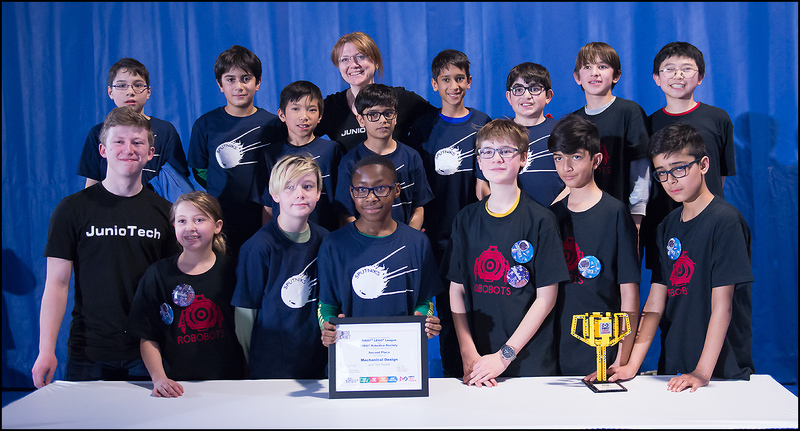 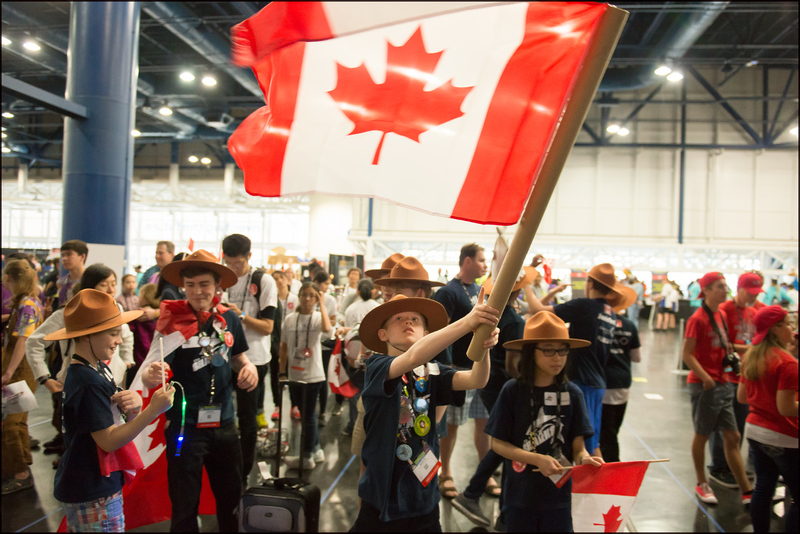 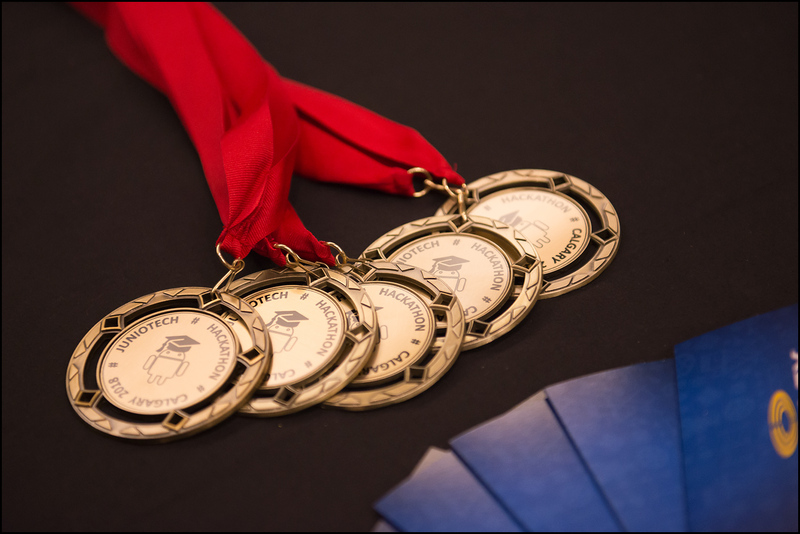 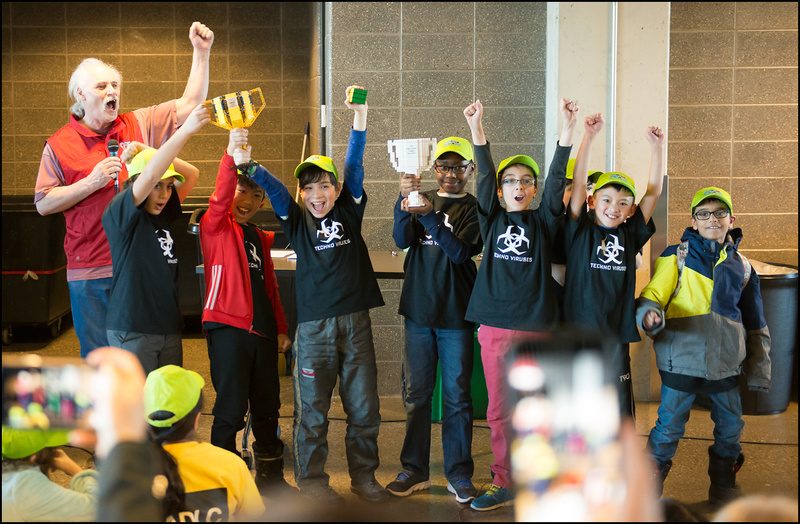 Both our teams – “RoboBots” and “Sputniks” took first and second places in Edmonton provincial FLL competition while “RoboBots” took home Champions Cup!